The copyright notice at the footer of every page is there to remind you that all NoticeBored materials are protected under international copyright law. The copyright holder is IsecT Ltd. Our very existence depends on intellectual property. Therefore, we take the issue of copyright infringement extremely seriously and will vigorously defend our rights to the full extent of the applicable laws. 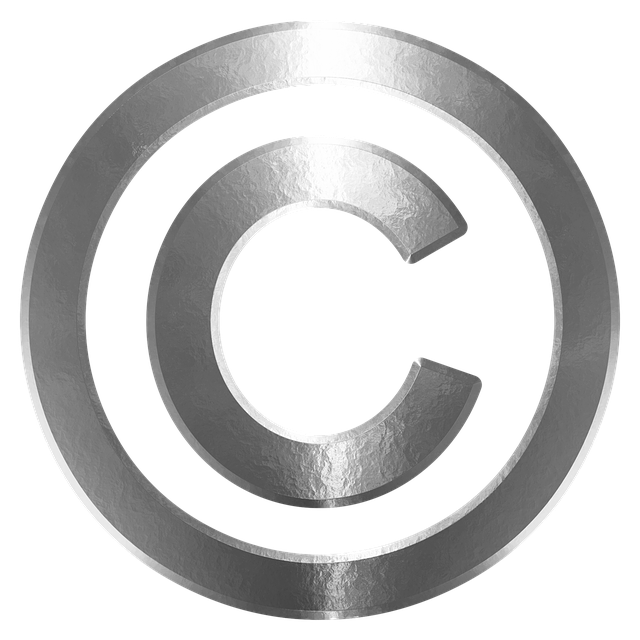 If you are not entirely sure what ‘copyright’ means, subscribe to the NoticeBored security awareness service and peruse the module on intellectual property rights! Some of the imagery and text on this site belongs to third parties, and is reproduced here in accordance with the owner’s license terms or under the fair use provisions of copyright law. We take our ethical and legal obligations seriously (for instance quoting, citing and linking to the original sources, where appropriate), and ask that you do the same, please. You may read these materials on-line, cache and download them to read later for your own personal use. You must not redistribute them or any part of them in any form or medium without first obtaining the explicit consent of IsecT Ltd. Seriously, contact us first. We will almost certainly give you permission, as well as being sincerely flattered. Go ahead, make our day. The information on these Web pages, on NBlog, in the sample materials, white papers etc. is provided for information only and ‘as is’. Whilst believed to be correct, it is in no way comprehensive. It is necessarily generic. It is provided for interest only and is not intended to be relied on as formal advice. No liability is accepted for any errors or omissions, or for any losses that may be incurred if any such information is relied upon. The buck doesn’t even slow down here. IsecT Ltd. is not responsible for the content of third party websites and resources accessed using various off-site hyperlinks from this website. We do not necessarily recommend, endorse or even agree with what they say. We use up-to-date commercial antivirus software and other techniques to reduce the possibility of malware infection on our systems and of the materials we produce, including the white papers and samples available to download from this website. However, we cannot totally eliminate the malware risk. You are responsible for protecting your systems and networks against any malware whilst browsing the web, downloading materials etc. The NoticeBored modules on malware, ransomware, accountability and responsibility, Internet security and others expand on this. Find out more.